J&M with support by Pharma Test USA (aka Vortex Sales Group) will be at SPIE Photonics West 2019, 5-7 February 2019 (Tue-Thu), The Moscone Center in San Francisco, California, US. Come and visit us at the German Pavilion, booth no. 4545-05! We will be showcasing a selection of the latest J&M TIDAS® OEM solutions. J&M with Pharma Test USA are looking forward to meeting you. 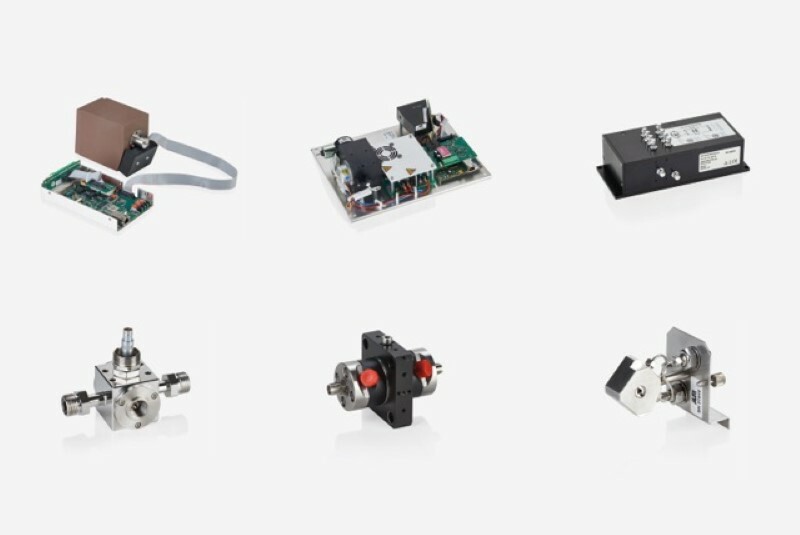 Get the latest scoop on J&M's TIDAS® OEM solutions at Photonics West 2019!